So are you only going to Paris? Or should the rest of us be worried as well? Don’t make me get my polar bear! Careful with that oar case. It might get mistaken for a sniper violin. Honestly, these are the kinds of arguments I have with my husband! Oh man, this is one great comic. 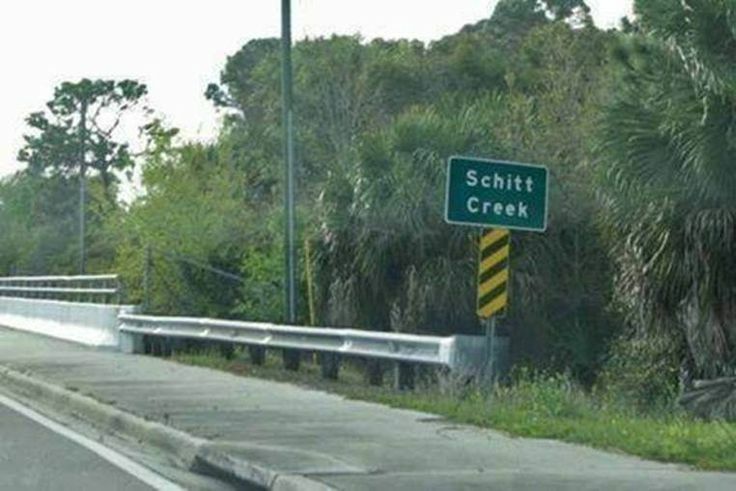 Whether oar not you take one…oh, you better believe…that’s a paddlin’! how do you put videos in comments? So, how long did it take you to draw that tower? Percentage-wise, I mean. Didn’t really take that long. Maybe five minutes. Bring all the oars just to be safe. We paddled a canoe in Cambridge, rather than making asses of ourselves trying to punt, but they did supply oars. Or a pole, for the punt. If you go to France, you should also visit Oarléans.